If you're looking for business stationery printing then you will not be disappointed with our Stationery Save Packs. 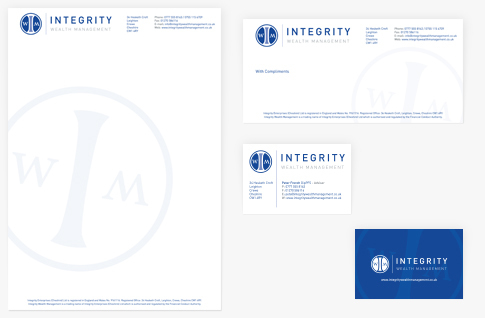 Each pack consists of an equal quantity of Letterheads, Compliment Slips and Matt or Gloss Laminated Business Cards; these prices are discounted when compared with ordering the items individually from our website. This combined way of ordering your stationery is an ideal way to save you both time and money! Your design should be both professional looking and informative; providing important contact information whilst drawing attention to your brand. Having your products professionally designed will ensure consistency across all of your products. We offer excellent set prices on our design service if required so you can calculate your costs upfront – there are no hidden charges! A Laminate finish to both sides will give your cards a protective coating, like a transparent film of plastic. This will give them a luxury feel, make them more sturdy and help protect from marks and general wear and tear.